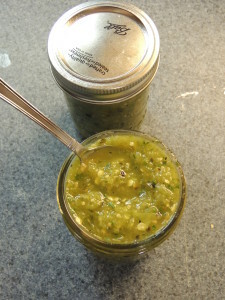 This is the PERFECT salsa! It’s amazing warm and great chilled. Oh, and it has sooo many uses! It’s great with tortilla chips, pita chips, enchiladas, tamales, taquitos, rice, the possibilities are truly endless! It has the perfect amount of spice to form a party in your mouth with every bite! Best part is, it only take 10 minutes to whip up a fresh batch. You’re never going to buy jar salsa again! Looking for a fun new way to bring your holiday deserts to the next level? Cheesecake Ravioli are the way to go! These pillows of pie crust are filled with cheesecake and fried to perfection. Oh, and don’t forget the sugar on top! 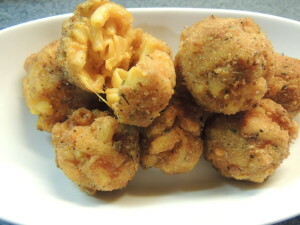 Atomic Mac’N’Cheese Bites are the prefect football snack! They are also great as a party appetizer for heat craving friends and family, or a great snack if your feeling rather spicy! These comfort food poppers are creamy, cheesy, and perfectly spiced to heat up any atmosphere. 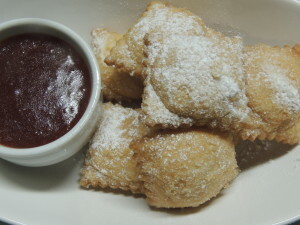 Did I mention they super easy and deep fried to crunchy perfection?!? Its a great way to use up that left over macaroni and cheese you made the kids! They’re so scrumptious, you might have to make a double batch!